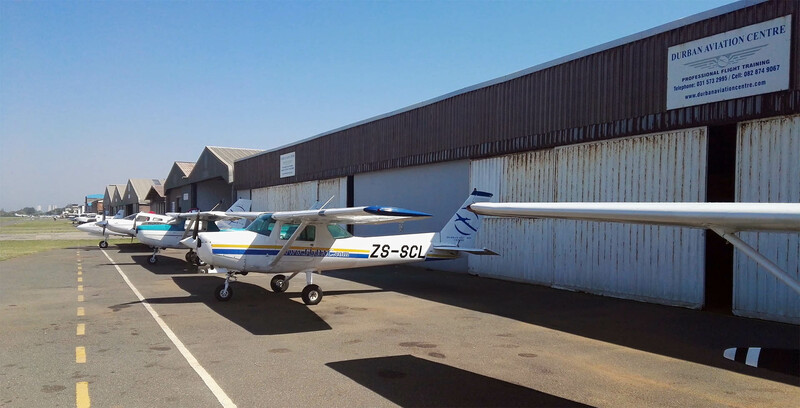 Durban Aviation Centre recognises that the optimal growth and advancement of South Africa’s human capital, is one of the crucial elements in the success and sustainability of the country. Durban Aviation Centre is therefore committed to providing a high level of education and training in the field of aviation and plans to assist with the national context of critical skills shortages, unemployment and poverty by partnering with local, provincial and national government, in order to facilitate skills development for marginalised South Africans. To create a culture that strives for excellence and nurtures the qualities expected of a Professional Pilot by providing the highest quality flight training in a professional and safe environment. To ensure that people development is a core element of Durban Aviation Centre. To provide a high level of personal attention to our customers that caters for their individual training needs. To treat our clients with respect and understanding and conduct all communications in an honest and straight forward manner. To obtain full accreditation with the Transport Sector Education and Training Authority.